Validity Capital is the name of a new, $250 million-backed litigation funding firm led by an industry veteran. Ralph Sutton, former CIO of Bentham IMF. 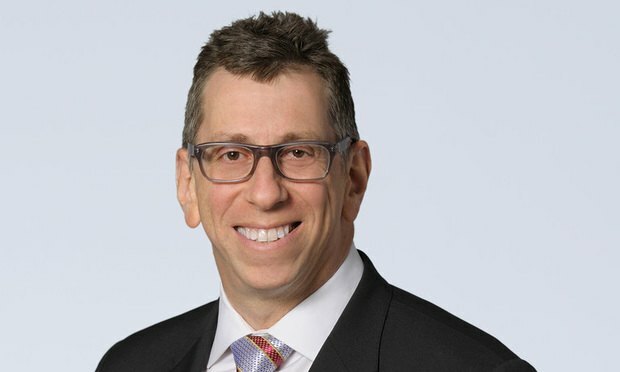 Ralph Sutton, the former leader of IMF Bentham Ltd.’s U.S. operations, is set to launch on Tuesday a new litigation funding firm backed by up to $250 million primarily from private equity firm TowerBrook Capital Partners.